The GSX-R125 has joined the range-topping GSX-R1000R on Suzuki’s 0% APR finance offer, and is now available for £60 per month (plus optional final payment) with a minimum deposit of just £500. 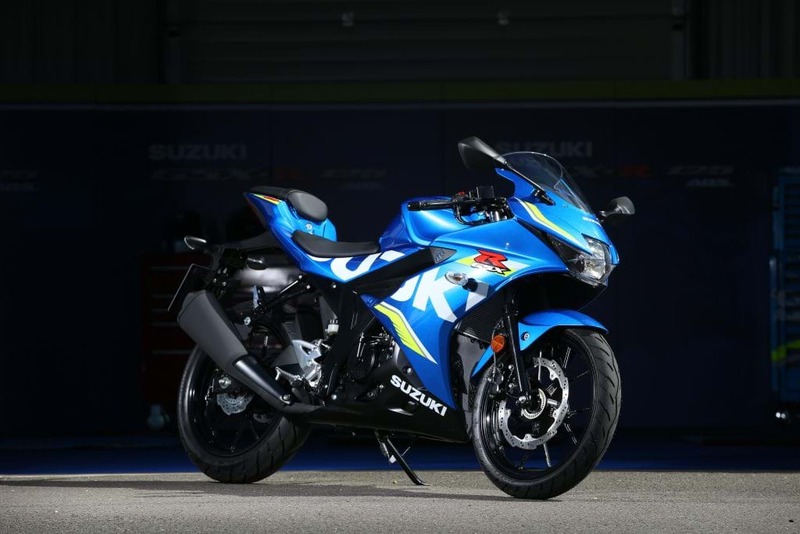 The entry-level GSX-R entered the 125cc sportsbike segment boasting the best power and torque-to-weight ratios in the class, and uses a free-revving, DOHC single-cylinder engine, compared to the SOHC powerplants of many of its rivals. A lightweight chassis lends itself to nimble handling, and brakes bite sharply with wavy front and rear discs, while practicality comes from keyless ignition and Suzuki’s easy-start system. 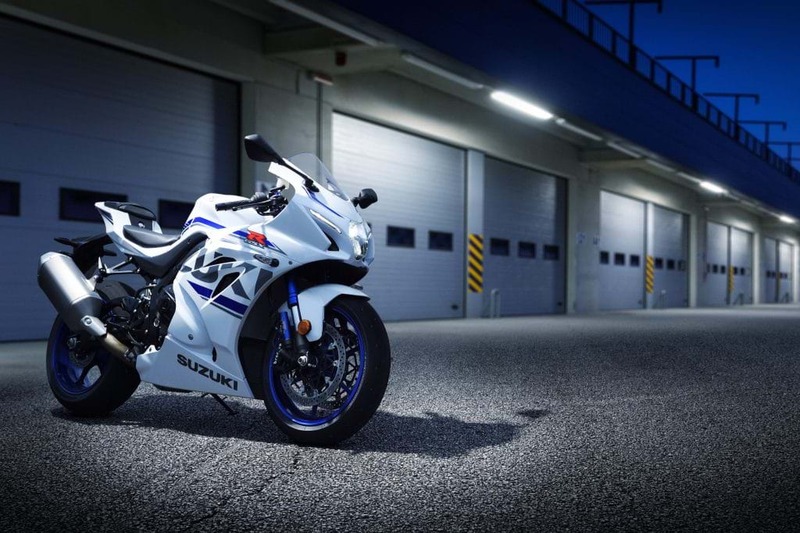 Suzuki’s GSX-R1000R remains on the firm’s 0% APR offer, and is available for £149 per month (plus optional final payment), with a deposit of £3,073. The flagship superbike uses the same variable valve timing system as the GSX-RR MotoGP racer to boost power throughout the rev range, with an electronics package that boasts a 10-stage, lean angle-sensitive traction control system, a quickshifter and auto-blipper, launch control, and cornering ABS. A brand new chassis is suspended by Showa’s race-proved balance free forks and rear shock. Included with all new Suzuki machinery are a three-year, unlimited mileage warranty, a year’s AA Roadside Assist, and the industry-approved Datatag MASTER security kit. For more information on Suzuki’s current offers, click here. GSX-R125 £60 per month based on 37 months PCP Finance, 6,000 miles per annum, customer deposit £500 and optional final payment of £1,513. GSX-R1000R £149 per month based on 37 months PCP Finance, 6,000 miles per annum, customer deposit £3,073 and optional final payment of £8,005. HP Finance also available. Credit is available to UK residents aged 18 and over, subject to status. Suzuki Financial Services Limited, St William House, Tresillian Terrace, Cardiff, CF10 5BH.